A very good information for all of you. 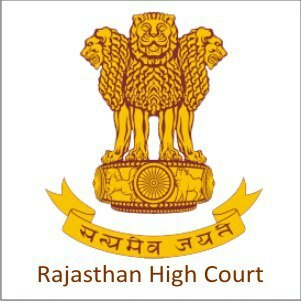 Rajasthan High Court is inviting Online Application for the recruitment of the Driver and Class-IV Employees for the District Courts. The total number of vacancies are 2178. Interested Candidates may apply from 12/02/2018 to 13/03/2018.